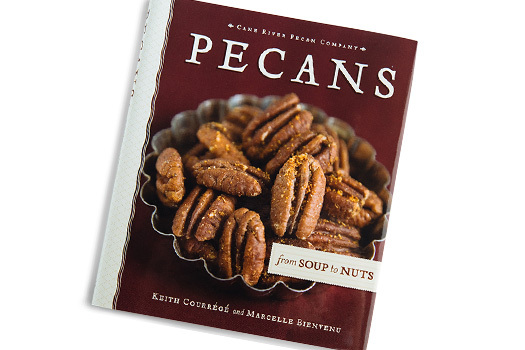 Prized by chefs and foodies alike, Elliott pecans are both tasty and wholesome. 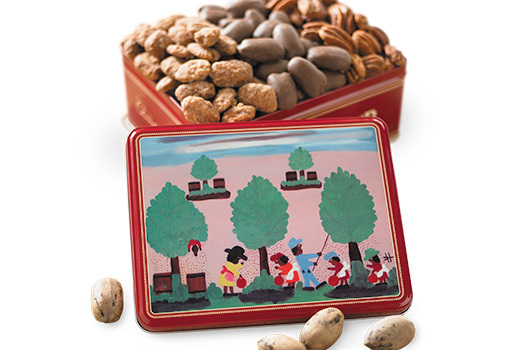 Not always easy to locate, we have sourced some of the most respected Elliott pecan growers in the deep south to provide us with their best-in-season selection of fresh, natural Elliott halves. 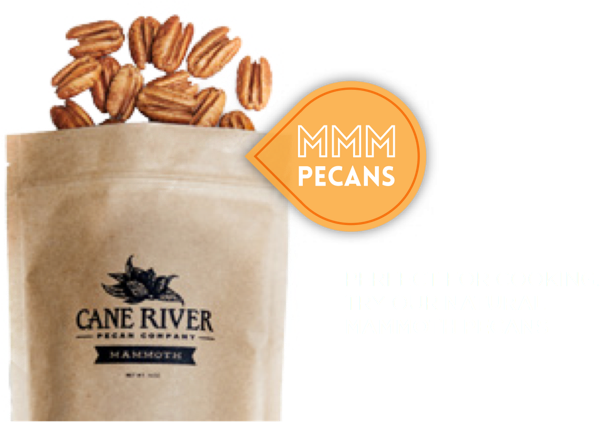 Filled with one pound of delicious pecans, our Elliott Pecan bags are the perfect addition to any snack cabinet. 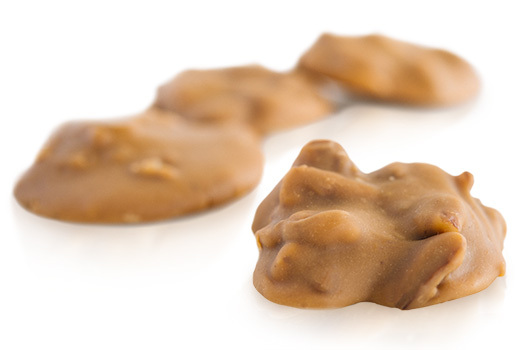 Their sweet flavor, high oil content and delectable crunch make them great option for getting nutrition on the go. 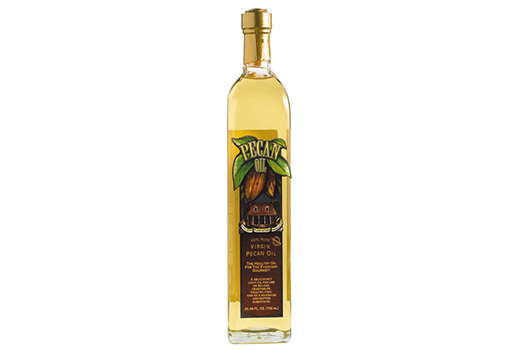 I have been ordering natural pecans from Cane River for several years, both as gifts and for myself. Everyone on my gift list looks forward to receiving them, and I find them irresistible as snacks and essential for cooking! Also, the service is outstanding.